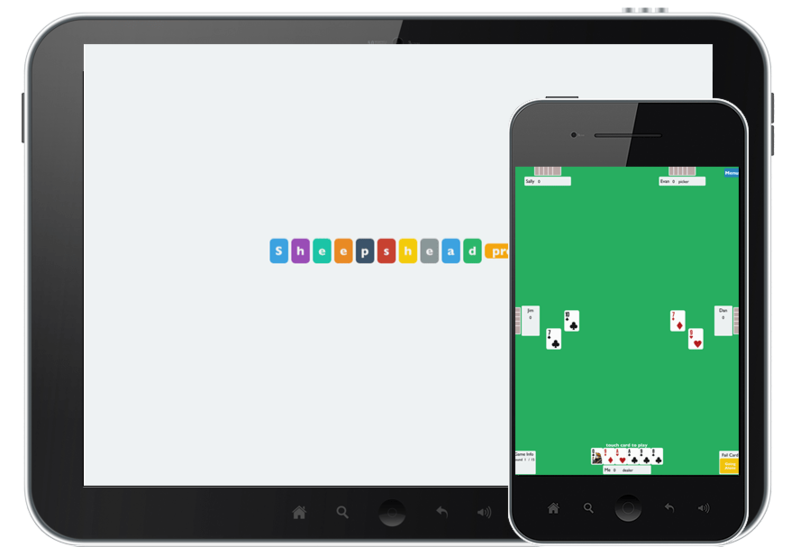 Sheepshead – the classic card game, available on your mobile device! The first app to offer both 3 and 5 handed Sheepshead, with a multitude of game play settings, and achievements. The capture all of the achievements.